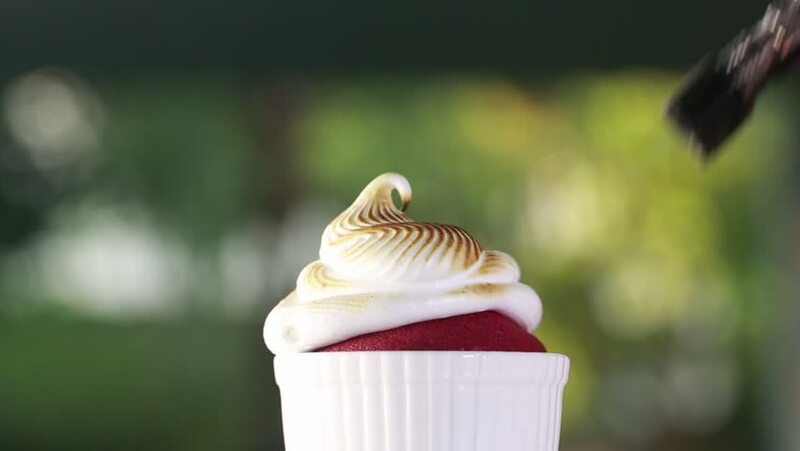 Process of cupcakes with baked meringue frosting. hd00:13Process of cupcakes with baked meringue frosting. hd00:07Tasty cupcakes with slices of strawberry on a plate. Clouse up. 4k00:30White rose at the open window in the morning. hd00:19Simple white Birthday cake with cake candles.